Nairobi National Park, Kenya, December 2014. Length is about 4 mm. It is alighted on bovid dung. 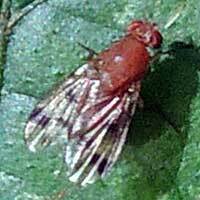 The immature stages of Tephritoid Flies, like all flies, are worm-like larvae, often referred to as maggots. 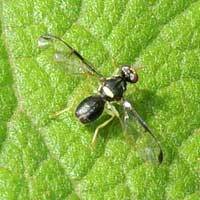 Some species tunnel in fruit, others in rotting vegetation, some in carrion, while others are parasitic on other insects. 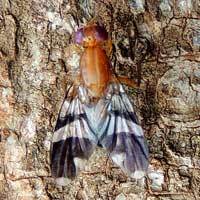 Each species has a unique life cycle, and the specific life cycles are mostly undocumented. 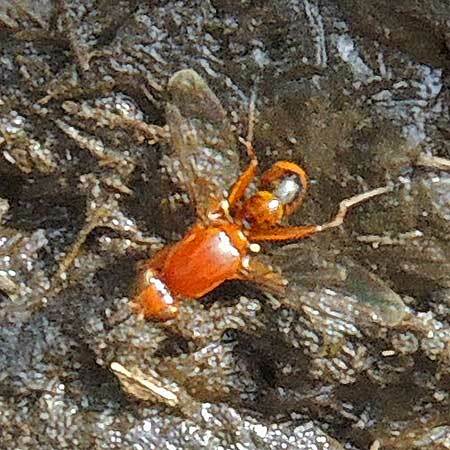 From dung the adult flies obtain salts, moisture and nurishment.